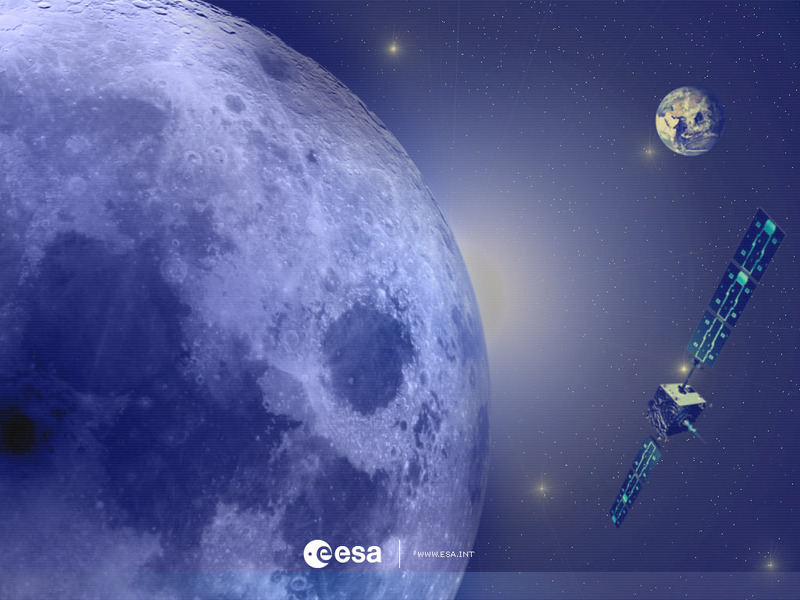 With SMART-1, Europe's first mission to the Moon, scientists will soon have a 21st Century view of our companion in space. Such ancient technical interest in the Moon never conflicted with the admiration for its beauty, from pagan worshippers to writers of modern pop songs. In the modern perspective, seeking a lunar foothold for science and technology could be a natural step after establishing bases in the harsh landscapes of Antarctica. Art and science go hand in hand. The artist Leonardo da Vinci was perhaps the first to notice 500 years ago that the subtle glow on the dark part of a crescent Moon is due to light from Earth. The Moon is almost the same size as the planet Mercury, and 27% of the width of Earth. Compared with its planet, it is relatively far larger than any other moon in the Solar System.